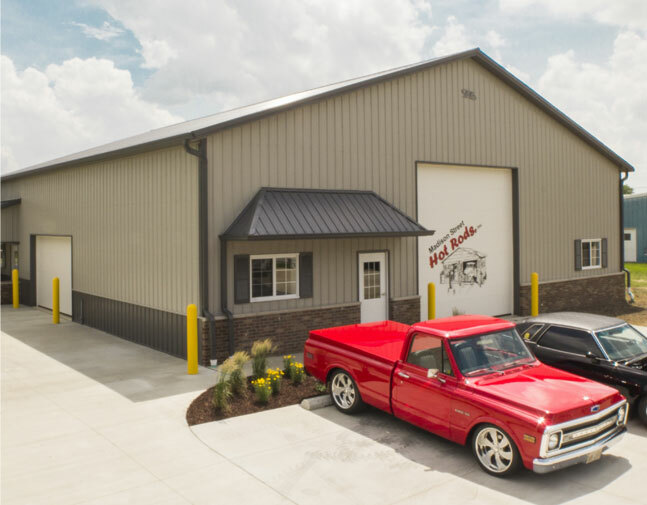 When you're dreaming of a new woodshop, garage, or accessory building for your property, Blunier Builders offers an inhouse design team to bring your dream to life. When you're ready to build your new home, Blunier Builders is ready to help! Our homes are custom designed and provide all the benefits of post frame construction, including energy efficiency and quick construction times. From riding arenas to stalls, we can design and create the space you need to enjoy and house your equine friends. Build a building that will be around for generations. By taking advantage of our Stainless Steel brackets, you'll never worry about post rot or corrosion. 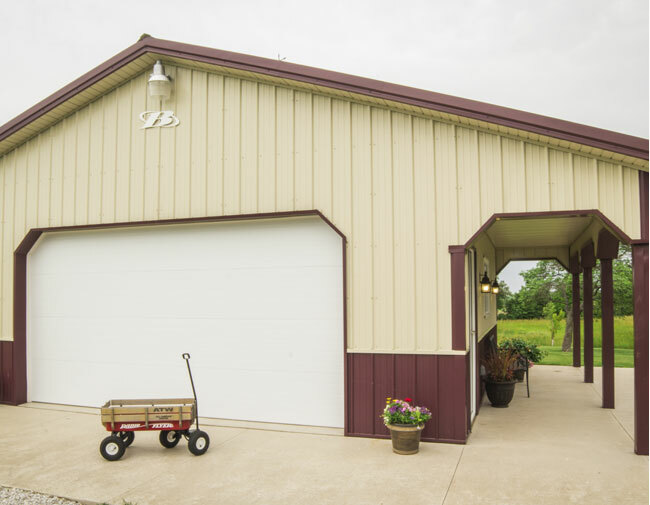 When you need a space to store your extra things, we can build a custom suburban building to fit your need & your budget! we can design & build the one of your dreams. Your Blunier building will be custom built using today's highest quality materials and craftsmanship to provide you with a building that will last a lifetime. Browse our gallery to gather ideas to create a custom designed building of your own. You'll quickly see why post frame construction is the way to go! We really appreciate your workers. They were professional, friendly, and do excellent work. We will recommend Blunier's to anyone. It has been a very pleasant experience.